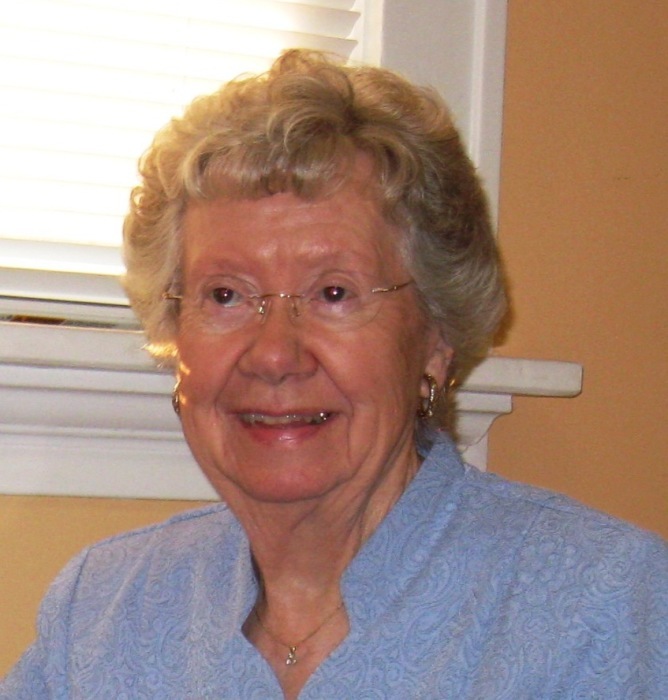 Patricia A. Saxton, 96, of Ovid, MI, died on Saturday April 6, 2019. at the Royal Oaks Inn Assisted Living, in Thousand Oaks, California. She was born on August 9, 1922 in Detroit, Michigan and graduated from Ovid High School in 1941, she then went to work at GM Truck and Coach in Pontiac, Michigan. On December 3, 1946, she married Edward Saxton in Pontiac, Michigan and after her marriage Pat relocated to Ovid with Edward. She worked at Vaughn's Seed Company in Ovid for 20 years. Survivors include her daughter, Janet (Paul) Mailhot of Thousand Oaks, California; grandsons, Cory Barrett, Scott (Kalyn) Barrett and great-grandson, Jack, of Lansing, Michigan. She was preceded in death by her parents, husband Edward, in 2009 and her daughter, Elaine Barrett, in 2012. The family will receive friends and relatives at Keck-Coleman Funeral Home on Sunday, April 14, 2019, 3-7 P.M. Funeral services will be at 2:00 P.M. on Monday, April 15, 2019 with Pastor Kathy Leydorf-Keck officiating. Burial will be at Maple Grove Cemetery, Ovid, MI. Memorials may be given to the United Church Of Ovid, 131 W. Front Street, Ovid, MI. 48866.